And the reason they don’t do it properly is because creating videos is still just WAY too complicated, tedious and time-consuming. However, now there’s this awesome new tool called Content Samurai that makes producing videos insanely fast and push button easy. Literally, anyone can do it. The software was reviewed on Best Online Short Courses last month in the blog post “How To Create Awesome Marketing Videos In Minutes“. Adding subtle branding to your videos such as a company logo or watermark. 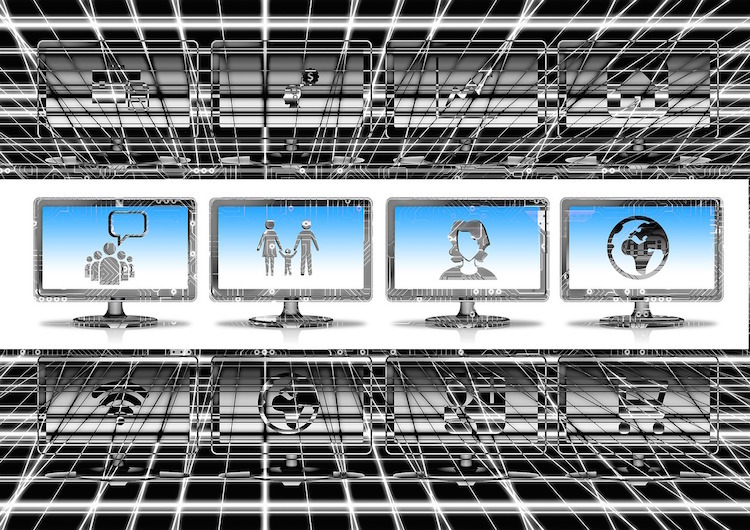 Personalizing your videos to match your company’s style and color scheme. Creating stylized templates for different types of videos such as content videos and sales videos. 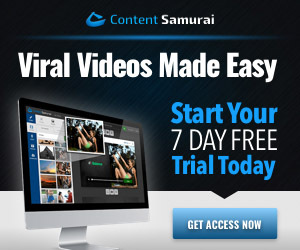 With Content Samurai you can n0w create irresistible content videos, with your own branbded themes – and in mere minutes. You can also use Content Samurai to create Video Sales Letters, Squeeze Videos, Even full blown video courses and training videos with your branded themes in just a few clicks.